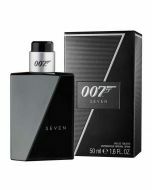 Roberto Cavalli Just Cavalli Him 50ml Just Cavalli for men is unashamedly masculine, a lesson in style and seduction. Bold and spontaneous, it is the scent of youth and freedom, a call of the wild. 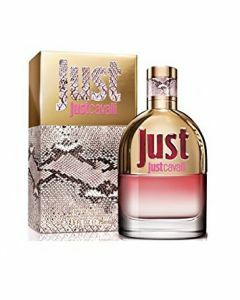 Its bottle is a fusion of glass and metal with a playful touch of python print, reflecting the seductive character of Cavalli. 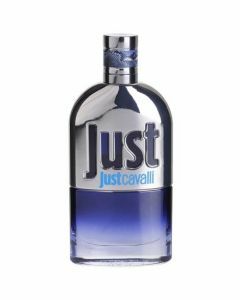 Just Cavalli Men is made up of fresh, woody and leather notes which swathe the body in a sensual second skin. It opens with a bite of wild pimento, bracing and playful before a tactile vetiver wood accord creates a sense of anticipation.